To edit Team Details, please follow these simple steps. 3. Click on 'Edit' next to Details. 4. 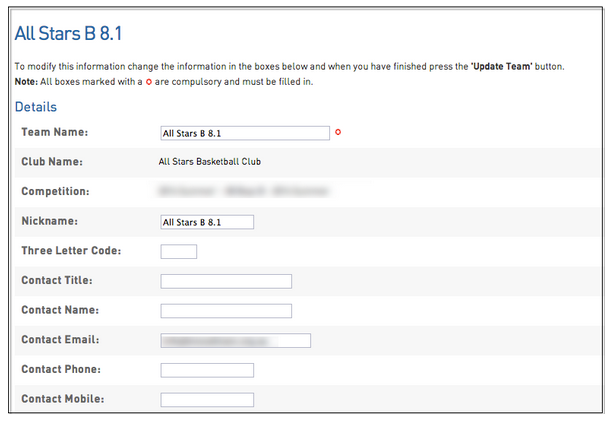 Fill in the necessary details and click 'Update Teams'.